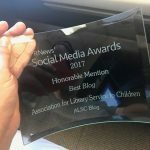 Every year, the ALSC office receives almost 3,000 newly published books, videos, audio books, and recordings from children’s trade publishers. The materials are primarily for children age birth through fourteen and are submitted to ALSC award and media evaluation selection committees for award and notables consideration. After each ALA Midwinter Meeting in January, these materials (published in the preceding year) need to be removed from the ALSC office to make room for a new year of publications. That’s where the Bookapalooza Program comes in. 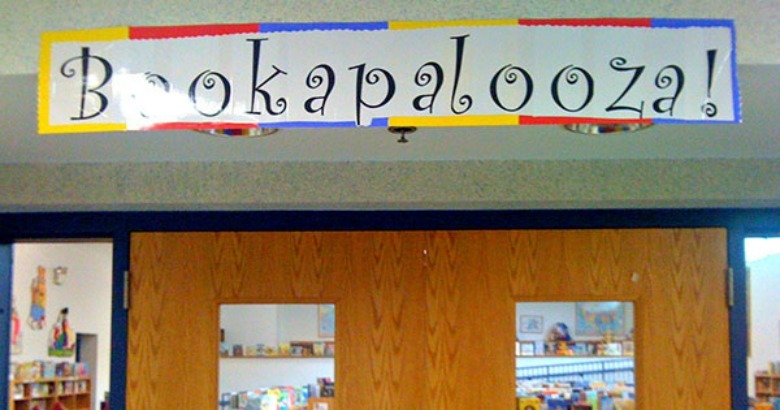 The Bookapalooza Program was created to find new homes for these materials. 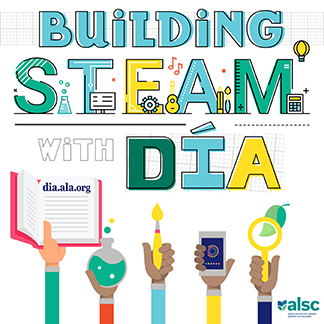 ALSC will select three libraries to receive a Bookapalooza collection of materials to be used in a way that creatively enhances their library service to children and families. Since ALSC receives such a wide variety and assortment of materials, we are unable to guarantee the format and quality of content of all materials provided. Applications are due Wednesday, February 1, 2017. Applicants must be personal members of ALSC and ALA. Apply today!